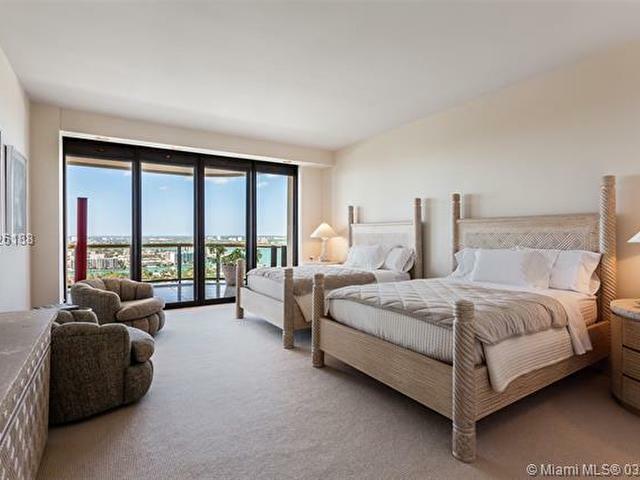 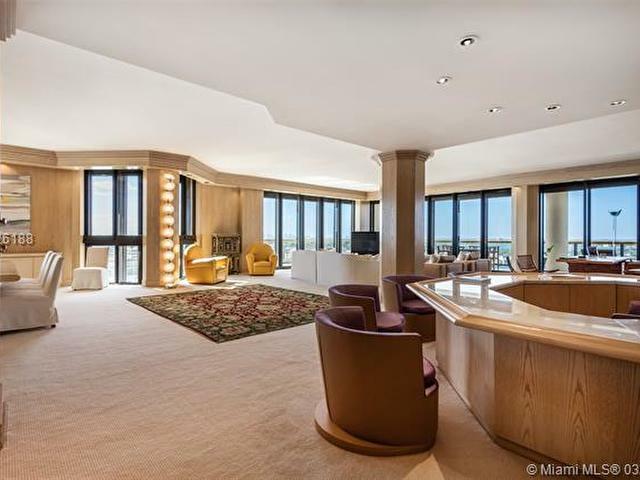 Boasting panoramic views from every room, this Penthouse features 4 bedrooms, 5 bathrooms, & staff quarters. 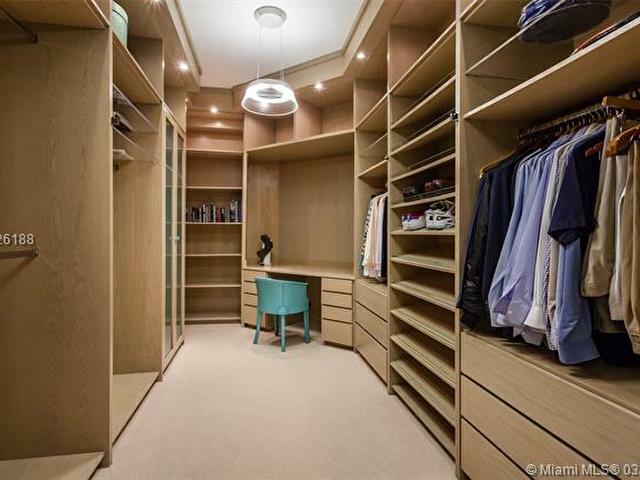 Contemporary decor throughout with beautiful millwork and built-ins. 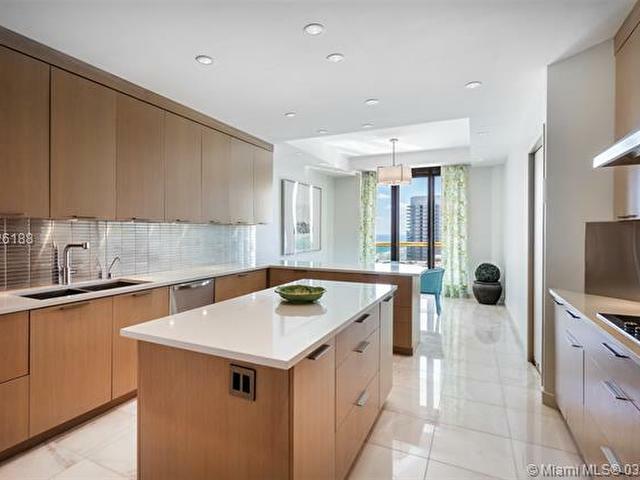 Expansive living room, dinning room and updated kitchen. 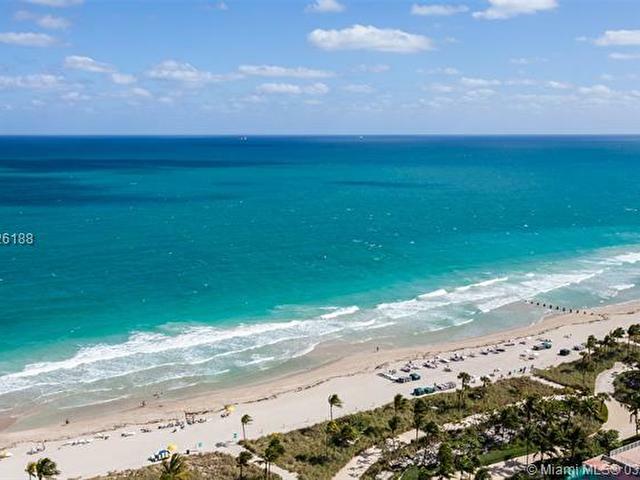 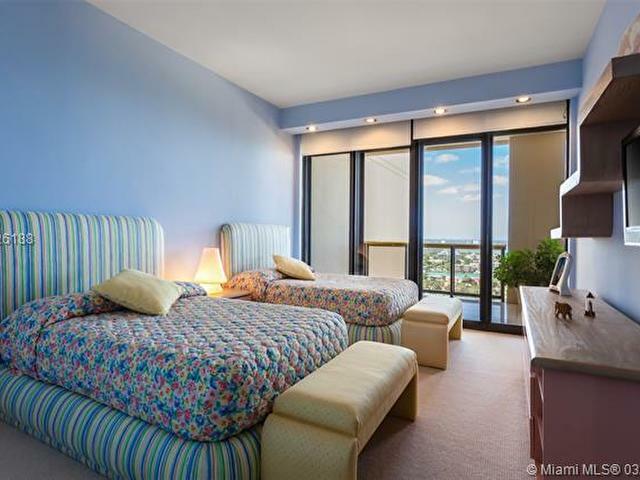 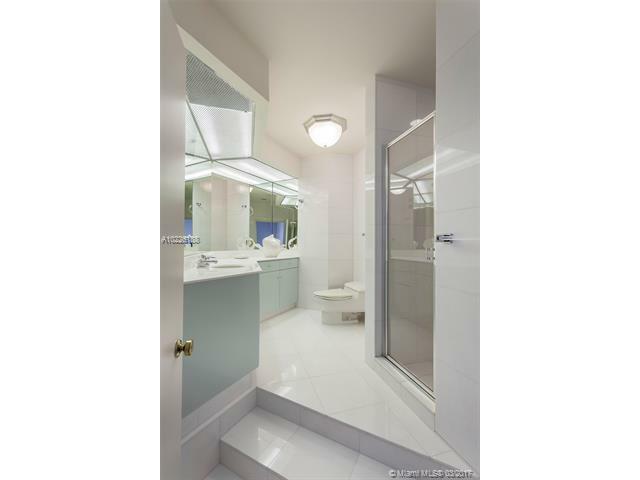 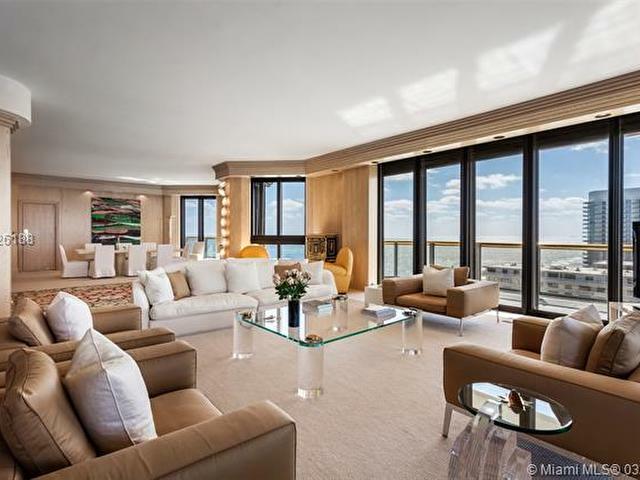 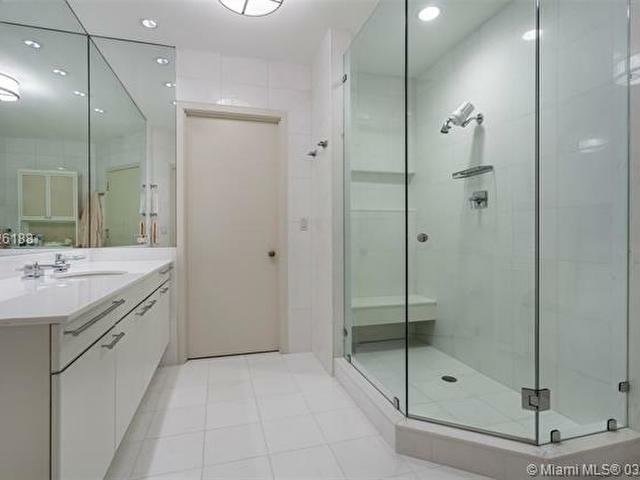 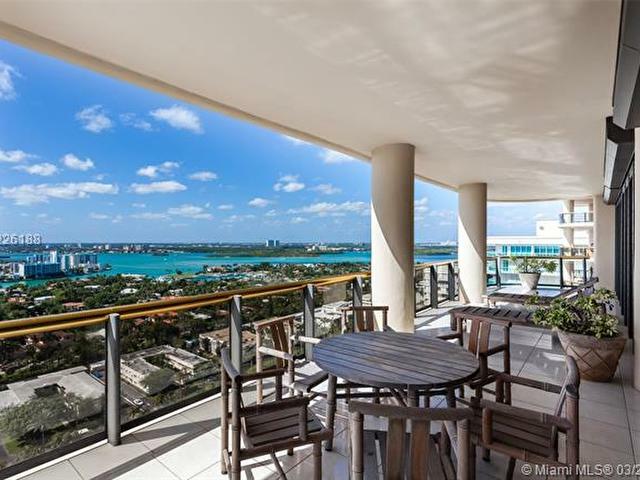 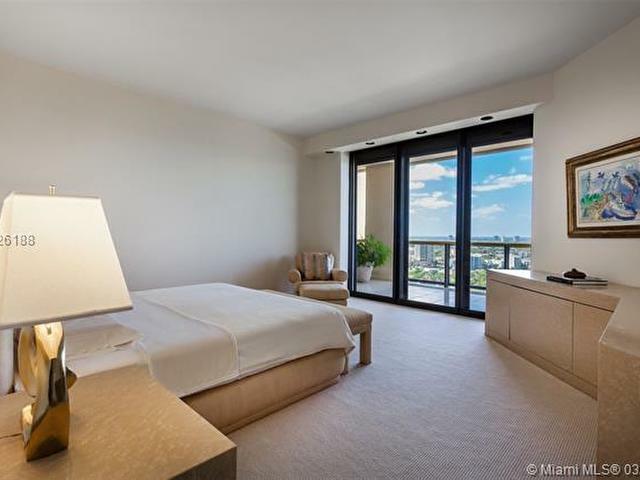 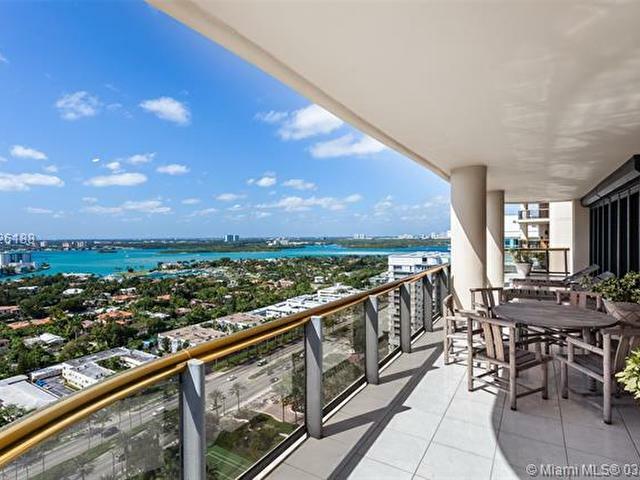 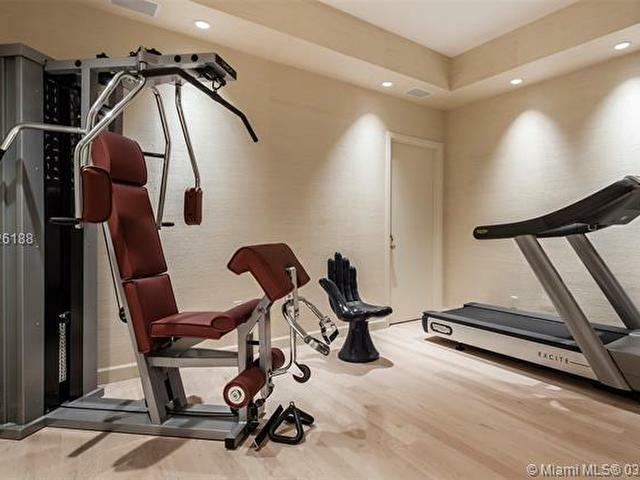 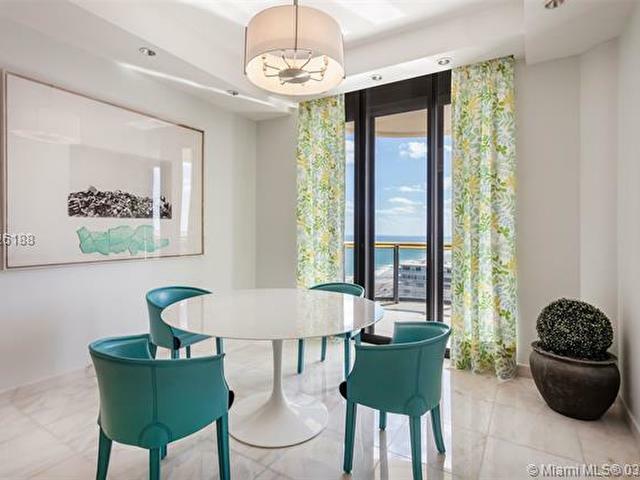 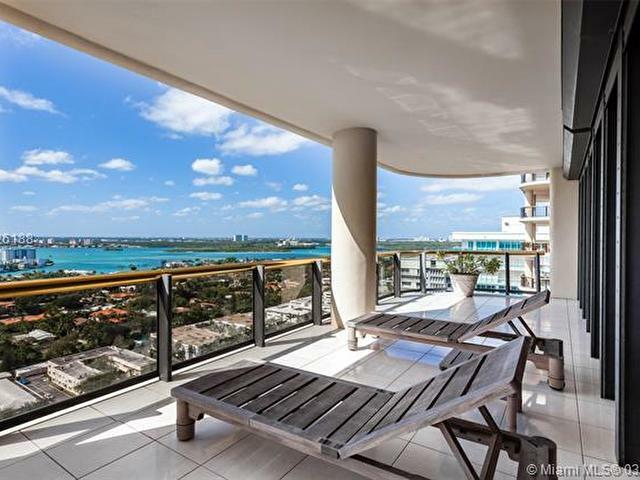 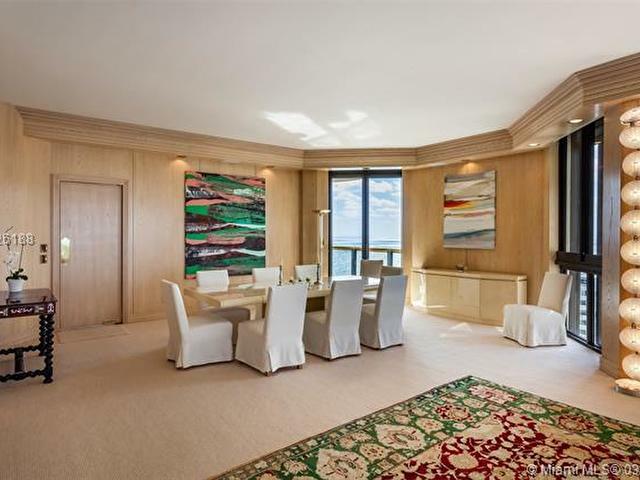 Unobstructed views, of the City, Ocean, Biscayne Bay, & the Miami skyline. 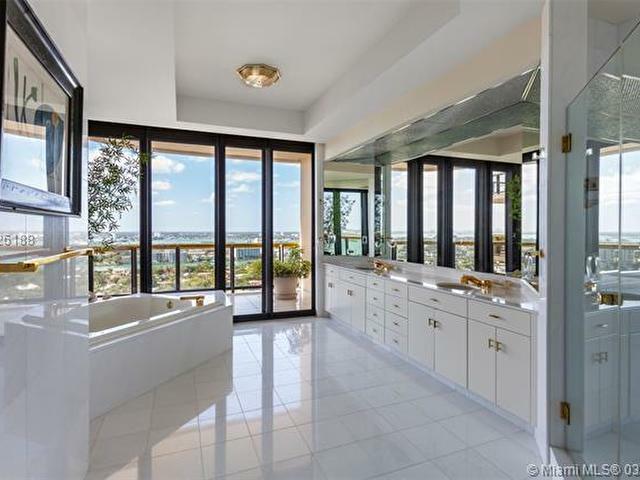 The residence features include, marble floors, exquisite bathrooms, Lutron electric shades. 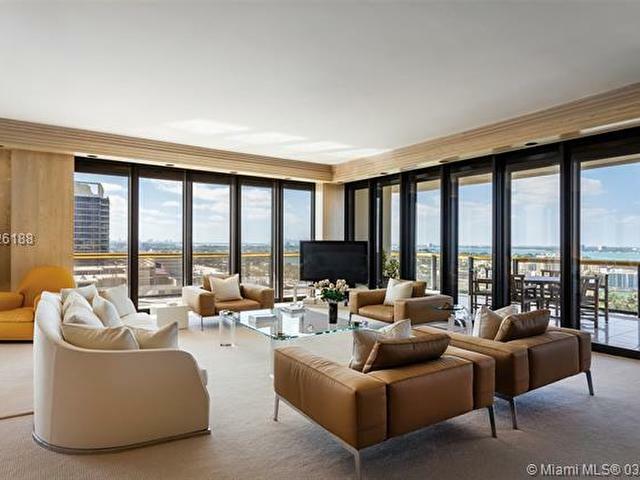 Bal Harbor Tower is renowned for its exceptional services and amenities including a private restaurant.